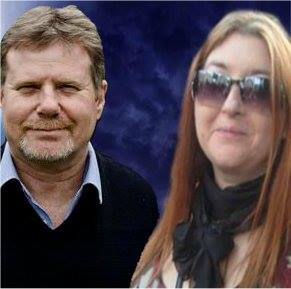 Andy Young from Enemy Within interviews Alyson Dunlop (ADX-Files, EDX-Files, and SPI Scotland). 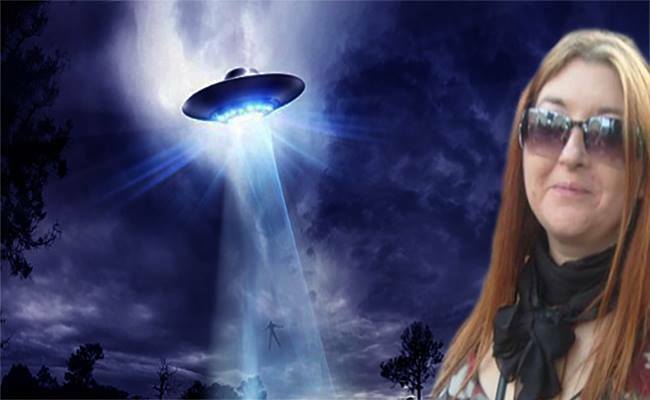 Alyson is a UFO/paranormal investigator, hypnotherapist, writer, and experiencer. Interview with Gary Heseltine ahead of his upcoming UFO Truth Magazine Conference. ADX-Files Show No1 on Enemy Within Radio – click here!